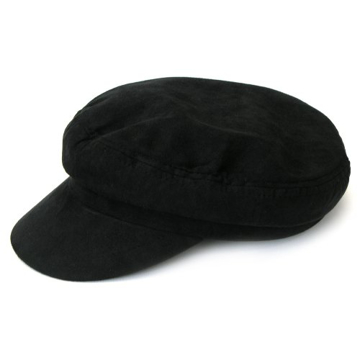 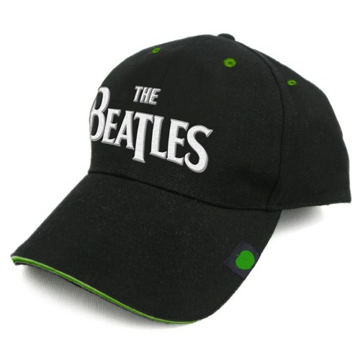 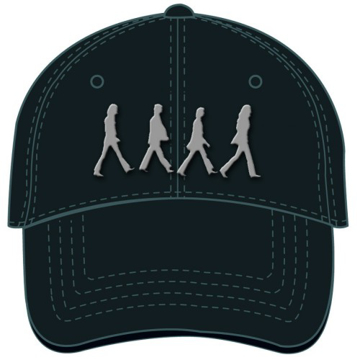 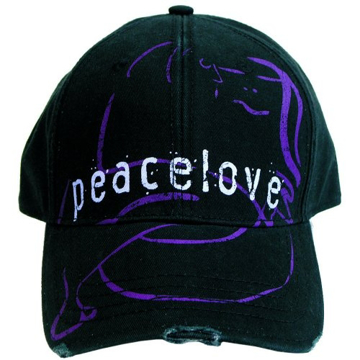 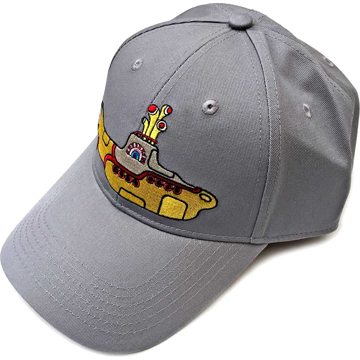 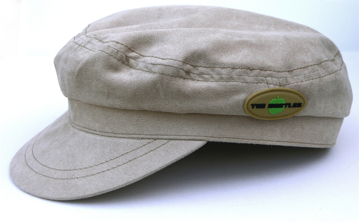 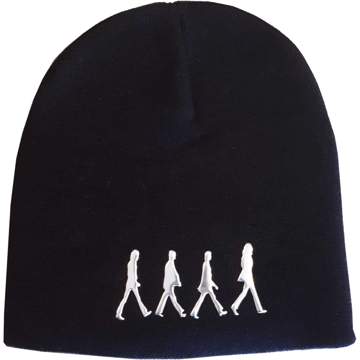 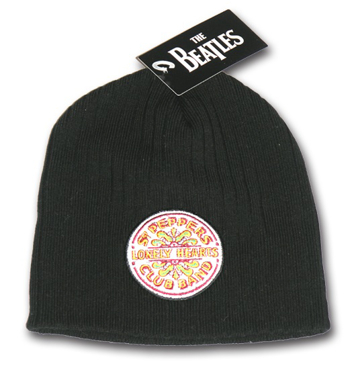 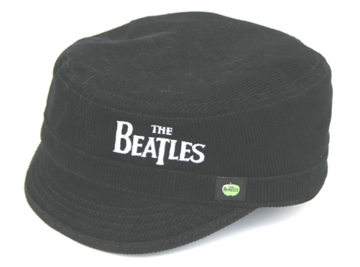 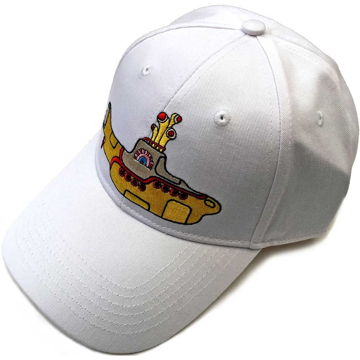 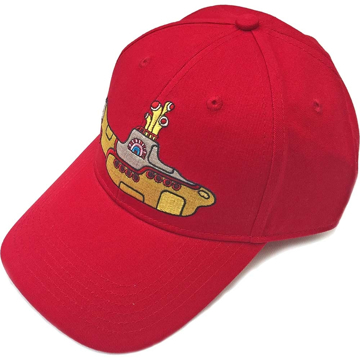 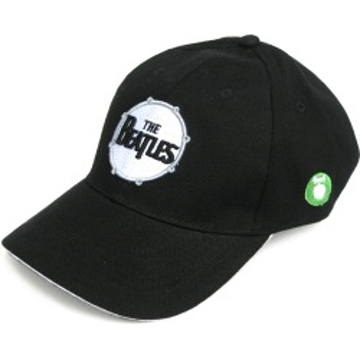 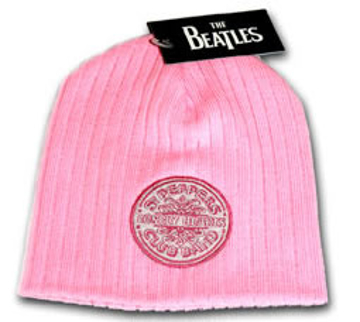 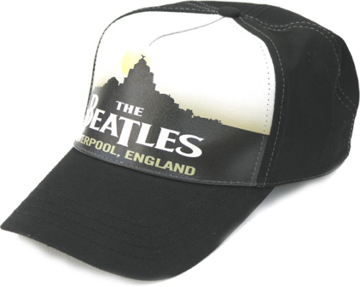 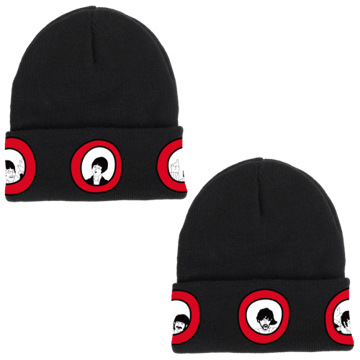 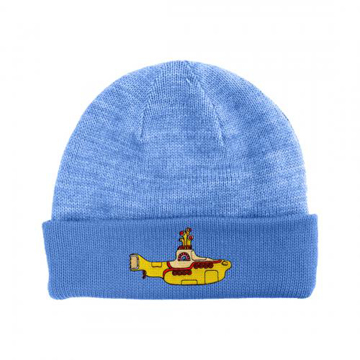 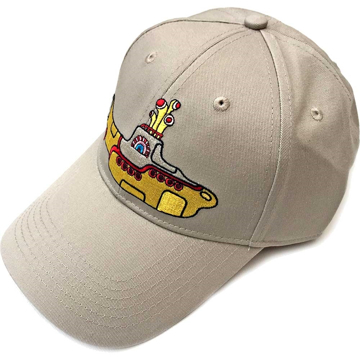 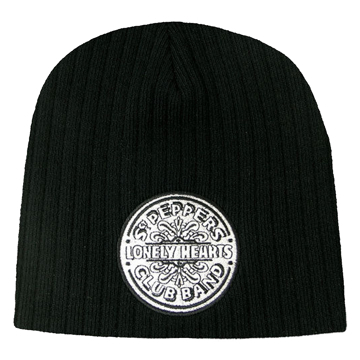 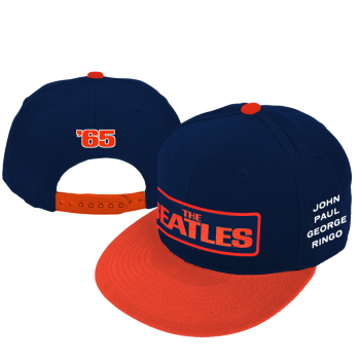 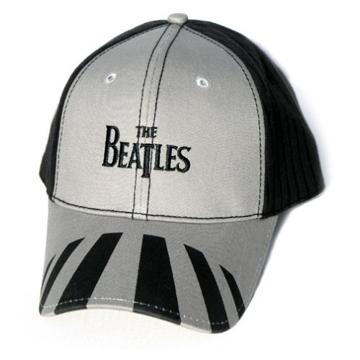 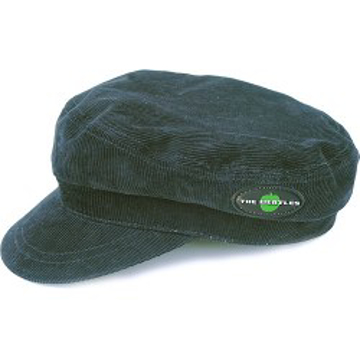 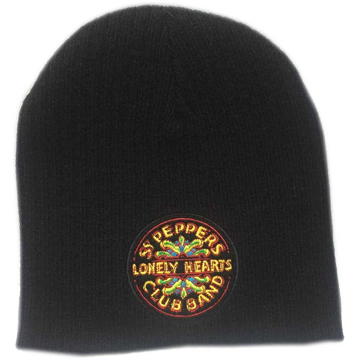 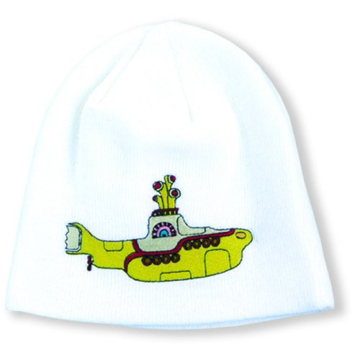 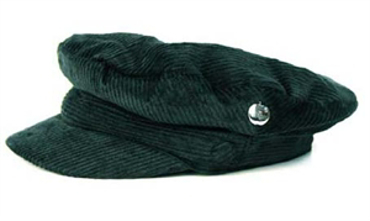 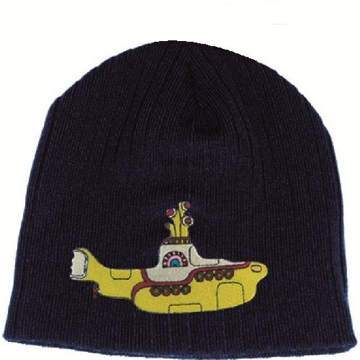 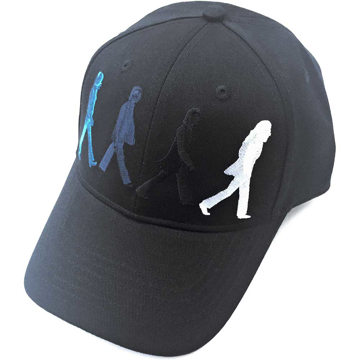 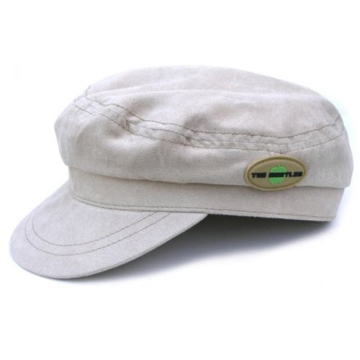 An officially licensed men's Beanie Hat featuring The Beatles 'Drop T Logo' design motif. 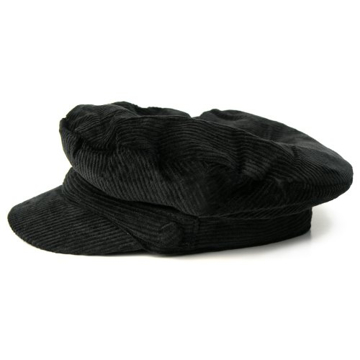 Black, Cotton. 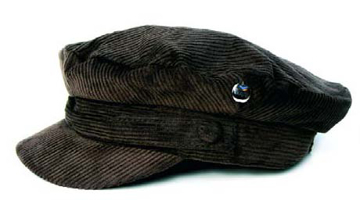 One size only. 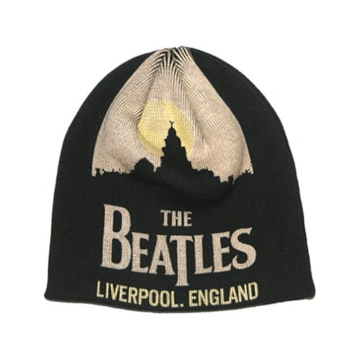 Liverpool Beanie in Black and Gold lettering "The Beatles Liverpool England"
Beatles Beanie: The Beatles "Abbey Road"